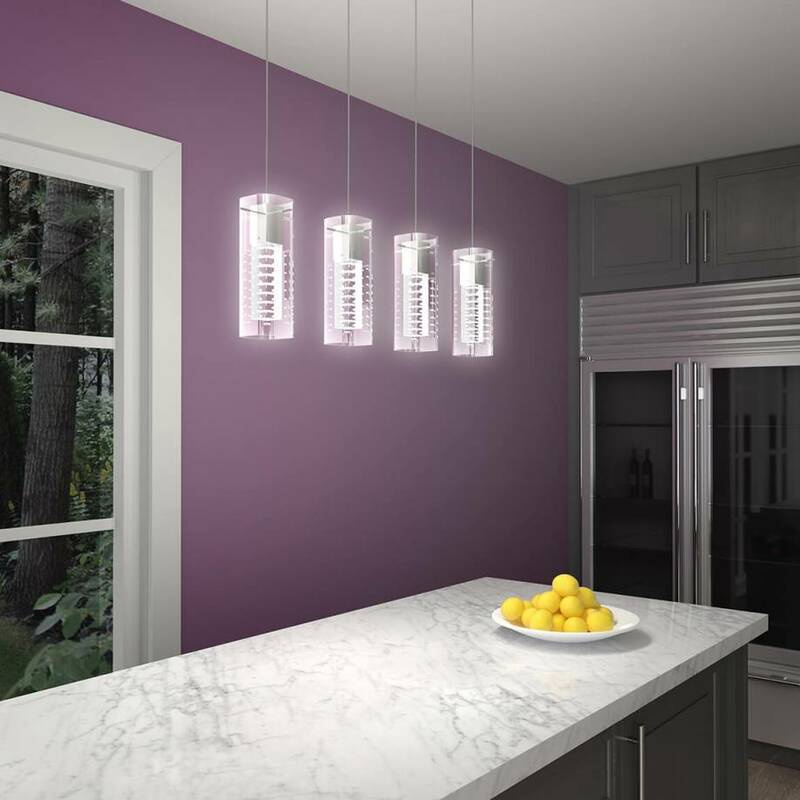 Harmonize your dining room with the charm of the Hologram 4, a suspended luminaire that packs a punch. 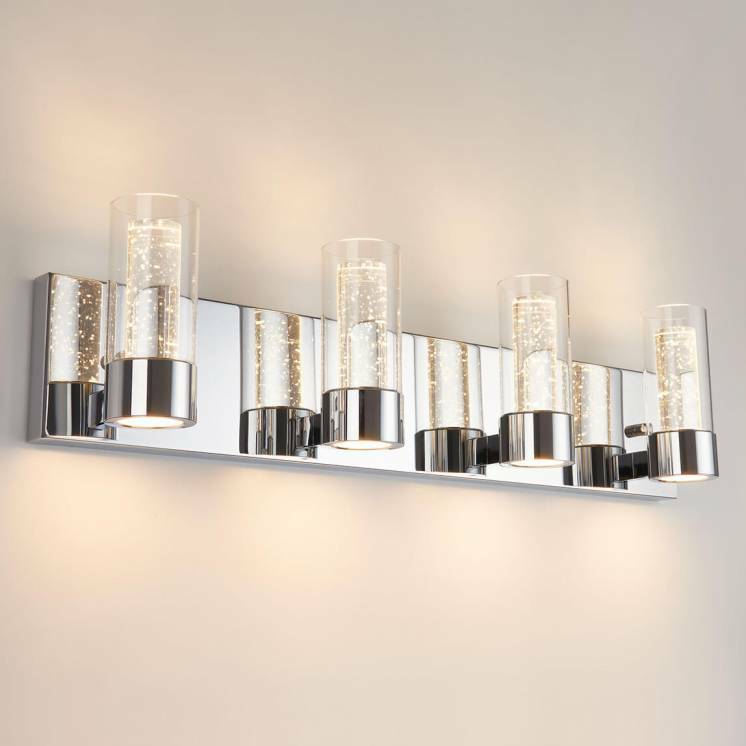 Its elegant, modern and slightly futuristic design enhances the contemporary look of your interior decor. 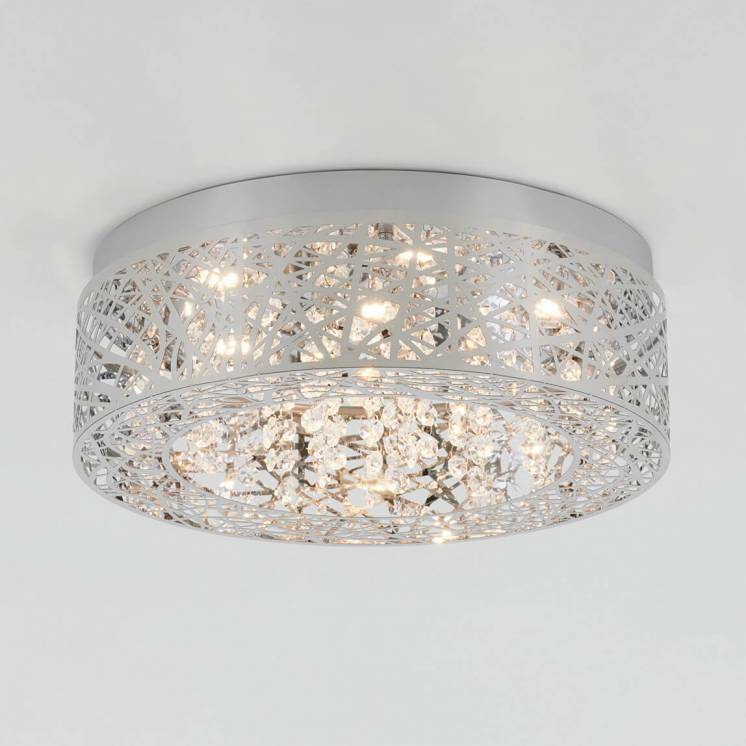 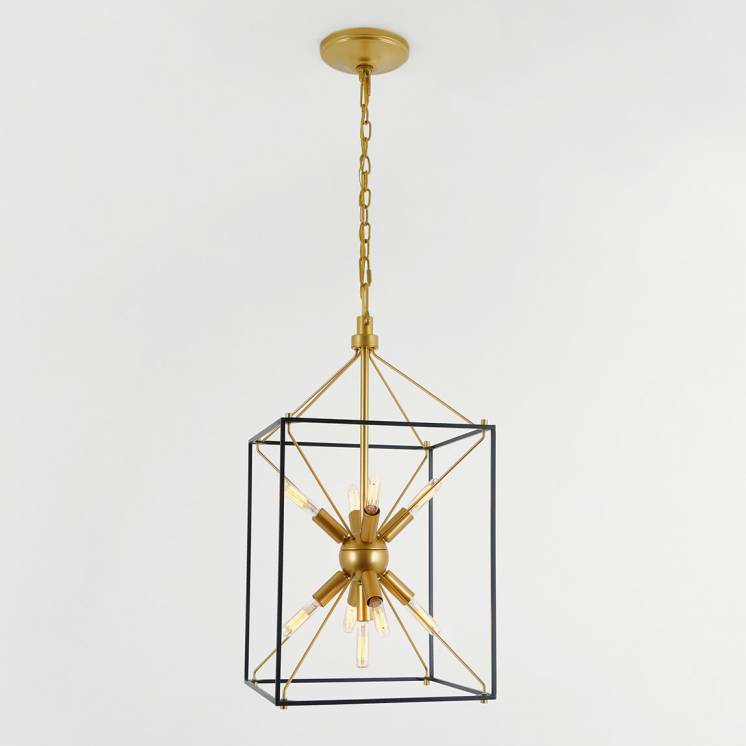 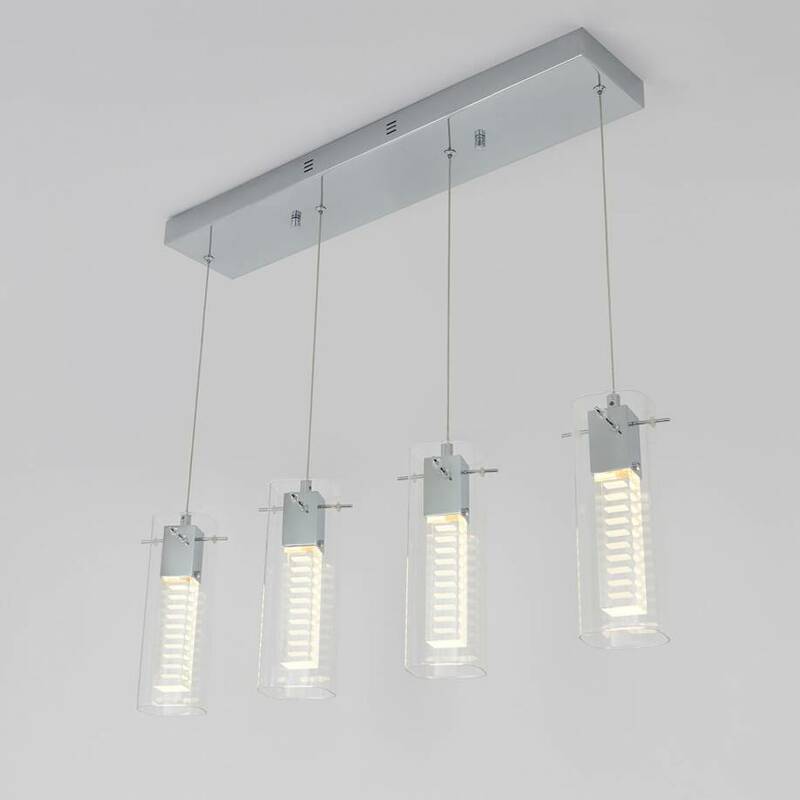 With its 4 glass diffusers, this lighting fixture bathes your interior in its soft white light. 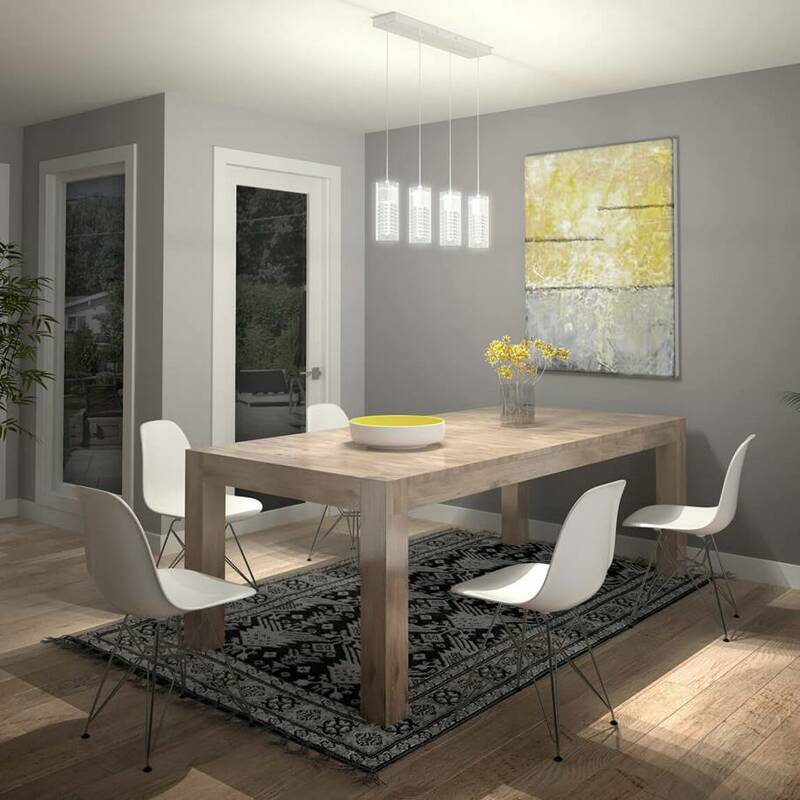 It is therefore the perfect model to accompany the good times spent at the dining table. 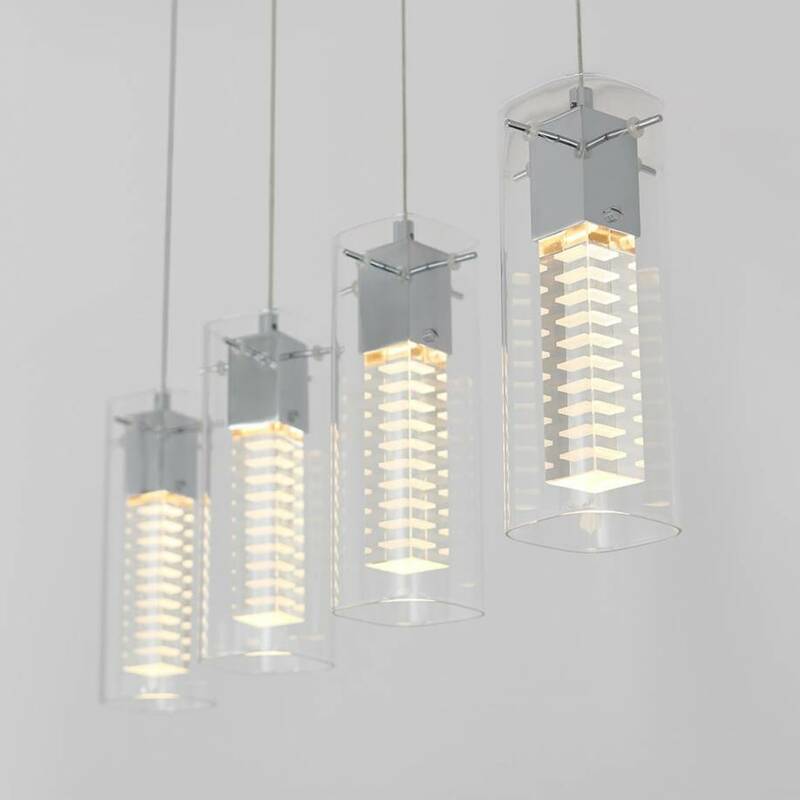 Designed with every last detail in mind, the Hologram 4 is a refined and solid LED luminaire that stylishly pairs with your decor. 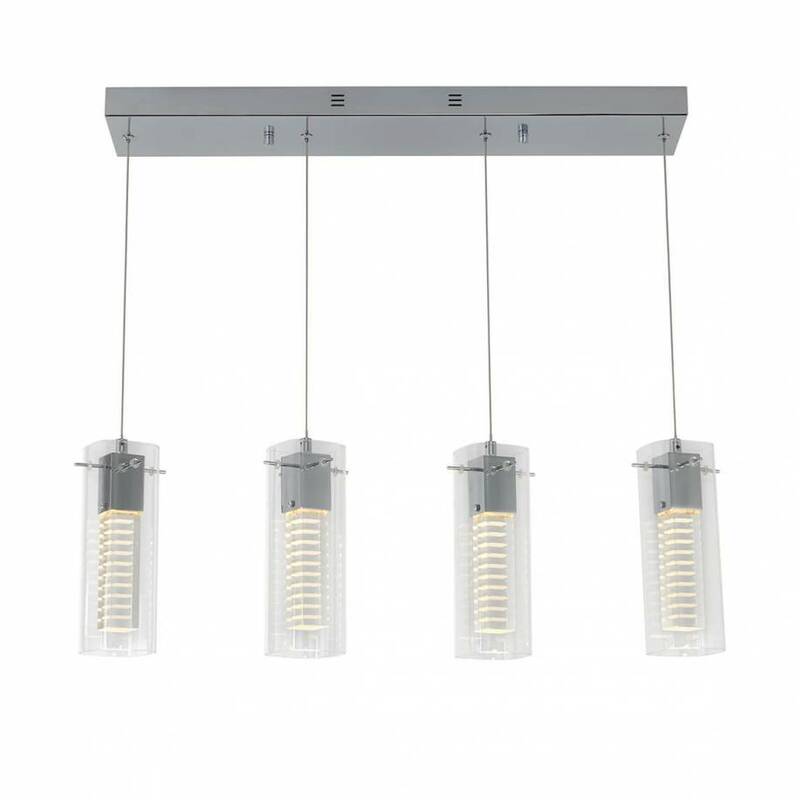 Its adjustable cables also allow you to install it with ease and precision, wherever you desire. 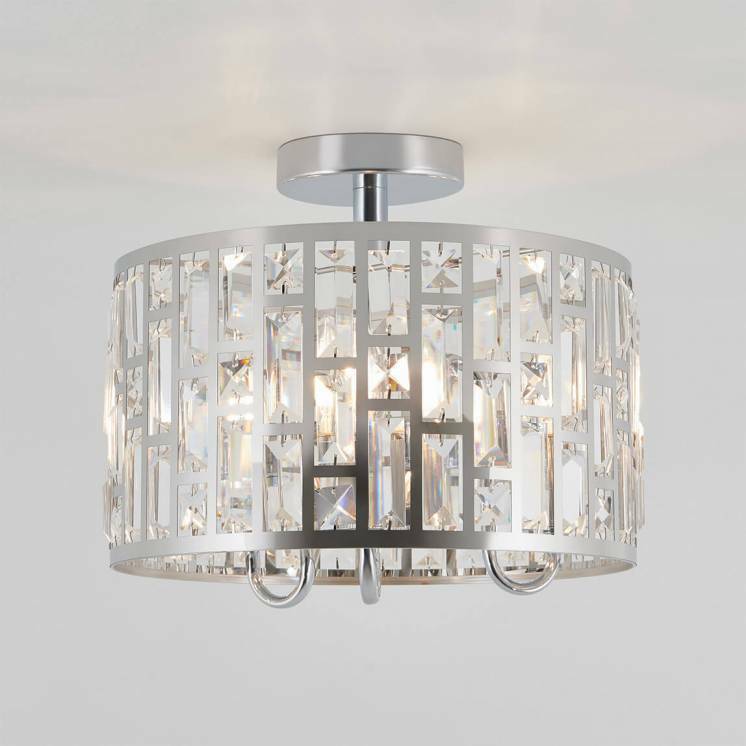 Combine its original and refined look with various types of furnishings to embellish your day-to-day.